Wandering around London it’s not often you see your boss’s name in lights – unless, that is, you happen to work for the man credited for changing the way we live. 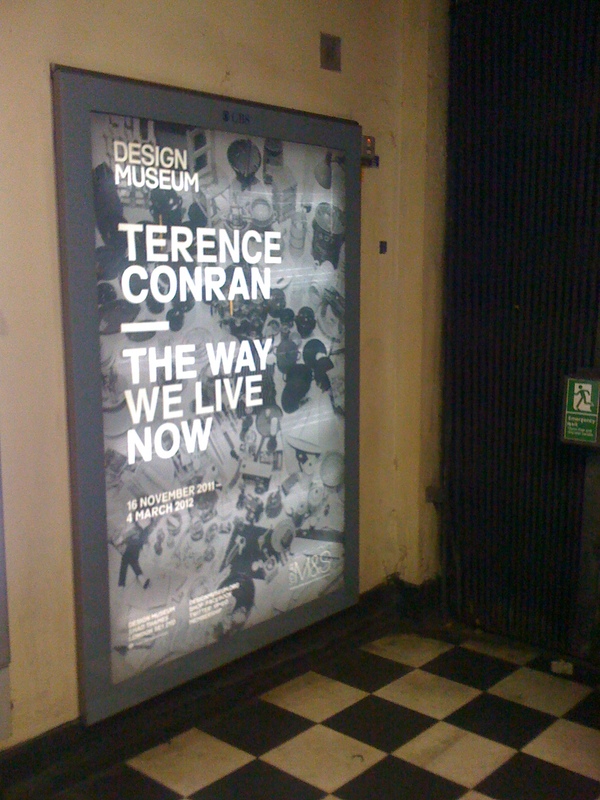 Last night Terence’s exhibition – The Way We Live Now – opened at The Design Museum – and what a treat we had in store. 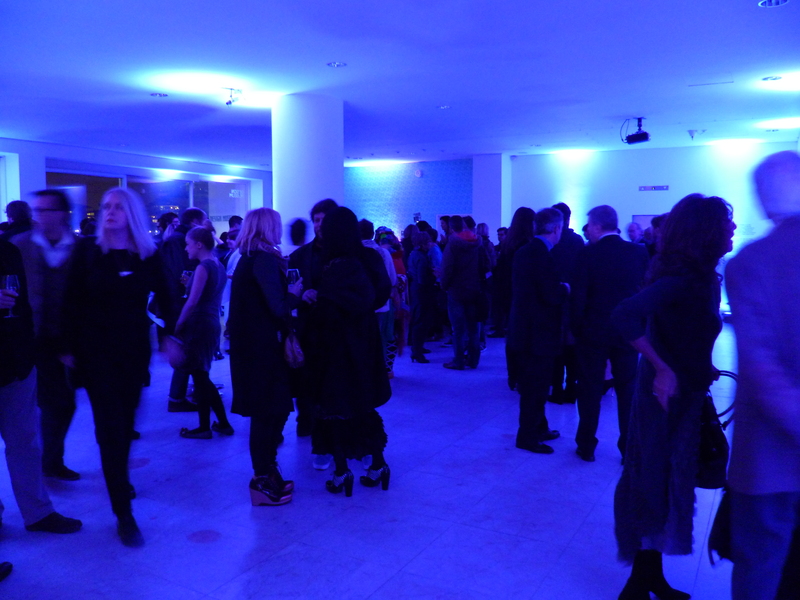 ..and that really is just for starters…more in the next couple of days – very exciting! Go and see for yourselves! – it’s on until 4th March 2012. Details here. 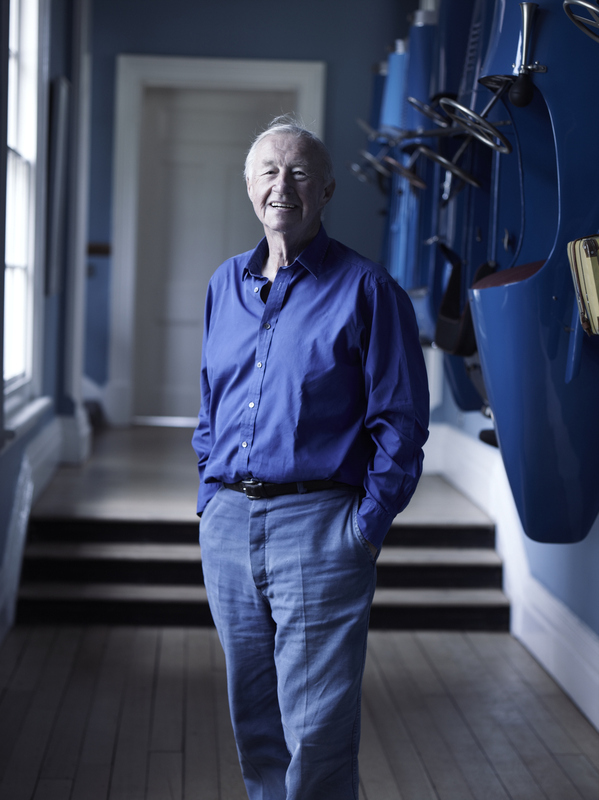 Ahead of the Design Museum’s forthcoming The Way We Live Now exhibition, which opens in November, the museum have partnered with Tate Modern for an evening celebrating our Chairman, Terence Conran. Just for a change Terence has the night off and can put his feet up and relax, leaving the hard work to others. Leading figures from the many worlds that Terence has been involved with during his career will take part in an evening of presentations and discussion, looking at the many ways which he has influenced the world we live in and the way we live our lives today. The evening will be chaired by Design Museum Director Deyan Sudjic and include contributions from Sir Christopher Frayling, Stephen Bayley and Fiona MacCarthy who will each discuss an aspect of Terence’s extraordinary career. 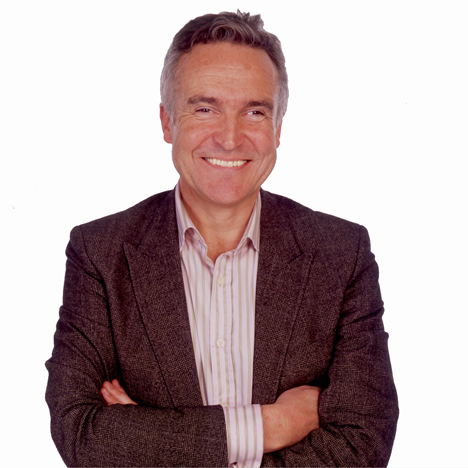 We’re sure they will go easy on you Terence and you will enjoy a night to remember! Rumours that Michael Aspel will be making an appearance with his big red leather book are entirely unfounded. Just in case you missed Designs of the Year at the Design Museum which closed last weekend here’s a quick summary from the team at Conran & Company. The Thomas Heatherwick Spun chairs (last seen here in our post on the Milan Furniture Fair 2010) were a hit – you really have to trust that you don’t fall backwards onto your head! Still, they are really fun and surely a great solution for outside – available to buy at the Design Museum shop! There’s more than one cycling enthusiast in our offices and the Transport section gave us plenty of food for thought when it came to new designs and innovations in this category. 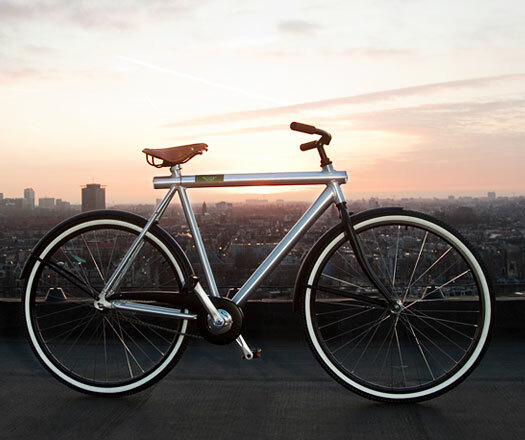 – but some were less impressed by the new ‘super commuter’ offering from Vanmoof – which while very practical (especially loving the integrated heavy-duty lock) was deemed to be slightly ugly – still, anything to stop your bike getting nicked! 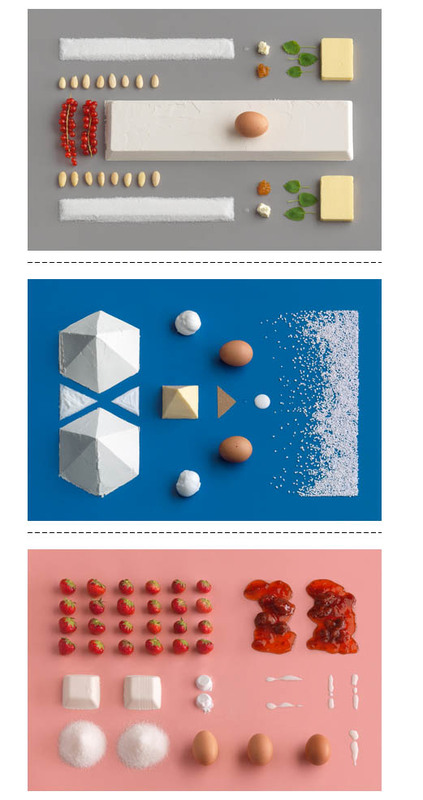 In general the Graphics category was much admired, not in the least the eventual winner, the amazingly simple, almost Feng-Shui type images for a Swedish Cookery book: Homemade is Best by Forsman & Bodenfors for IKEA- carefully composed graphic still lifes that bring the ingredients centrestage. 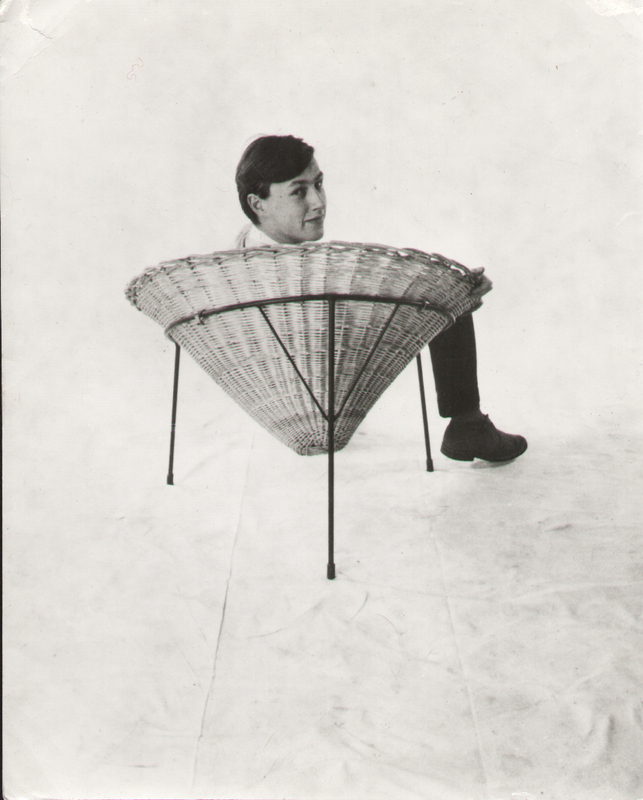 If you missed Designs of the Year do not fret there’s an equally brilliant exhibition on Kenneth Grange (you’ll know more of his products than you think) – and watch this space for details of a very special exhibition later in the year…all about Terence! 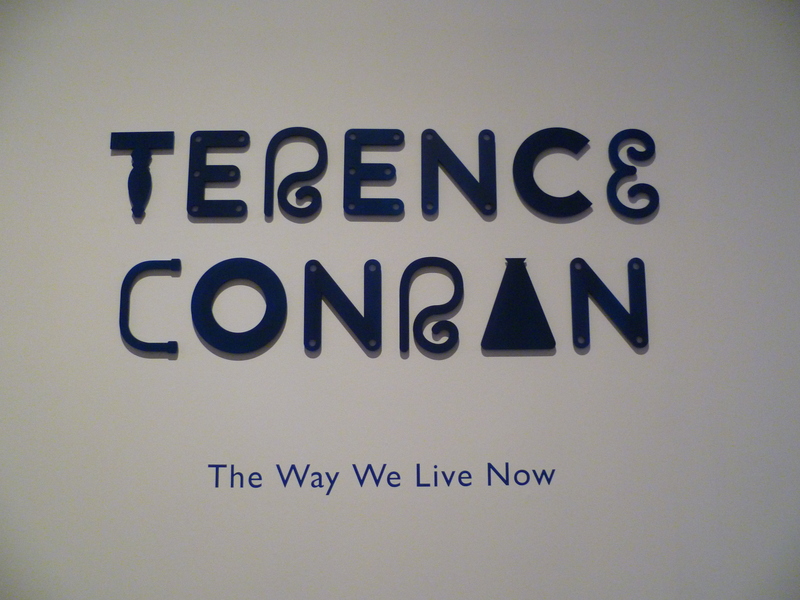 Celebrating his 80th birthday in September, it’s entitled THE WAY WE LIVE NOW and will feature work from over 60 years including original habitat pieces, Terence’s sketches and bestselling products from over the eras. Still, we are glad to see he seems to allow a fair amount of time for entertaining, ‘sitting outside in the garden’, building rills, perusing junk shops and buying delicious, locally sourced food to cook as well as spending Sunday with his children and grandchildren. What indeed could be more perfect…. 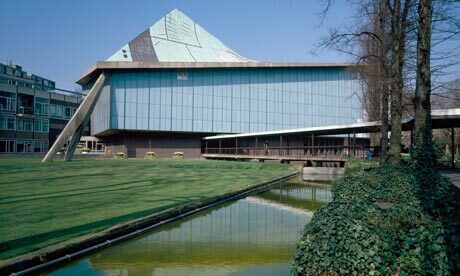 There’s been a lot of news this week surrounding Terence’s generous gift to the Design Museum: £17.5m worth of funding for the future to help it move from its much loved but cramped location here on the Thames to the Commonwealth Institute in west London. Terence met the PM at Downing Street on Wednesday in recognition of this major act of philanthropy. 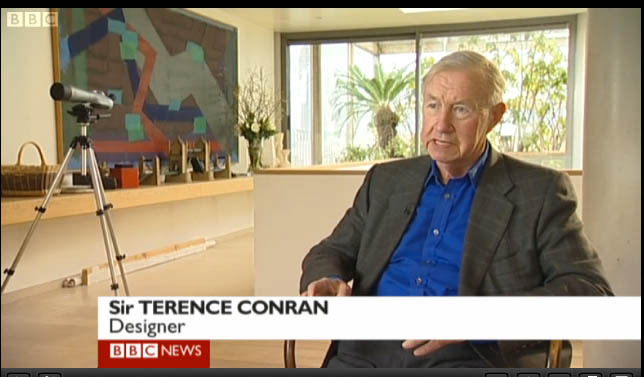 Conran: Do we really want to live in a country that doesn’t make anything? Tuesday saw the arrival of another film crew here at Shad Thames to film Terence and his wise words. This time it was the BBC to get Terence’s thoughts on something very close to his heart – manufacturing in the UK. **Sadly iPlayer only lasts for a few days so we can’t see him in anymore…! 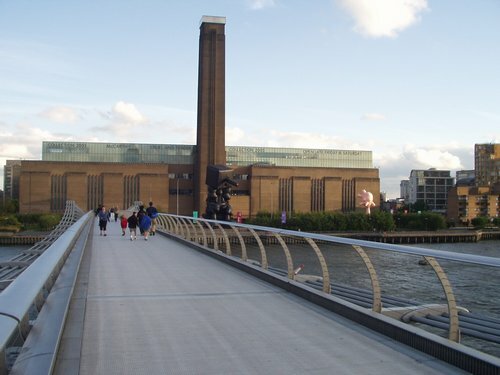 His comments were part of a report on the Design of the Year award at The Design Museum just around the corner from our Head Office. 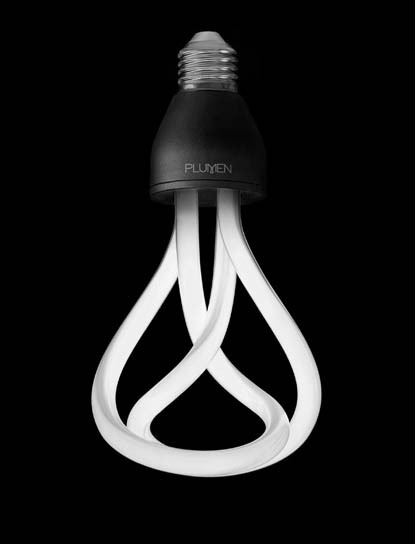 The winner was announced yesterday – with the Plumen energy saving light bulb scooping the top prize. 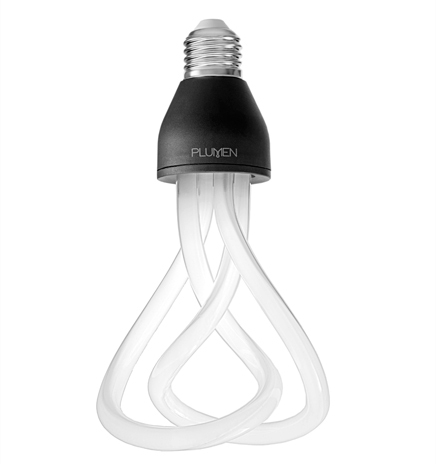 Read more about the Design of the Year exhibition right here next week…plus we are hoping to get some comments from Sam Wilkinson, the bulb’s designer… watch this space.